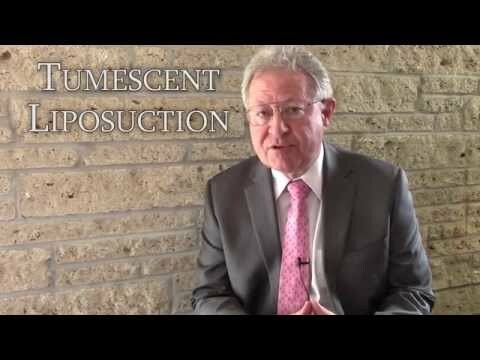 Dr. Marie Montag explains why compression garments are recommended following liposuction. 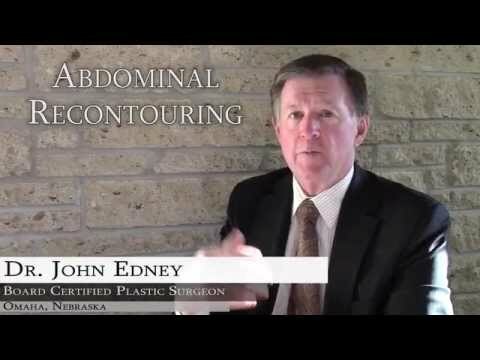 In this video Dr. Marie Montag explains how ultrasonic liposuction works and how can be utilized to melt fatty tissue. 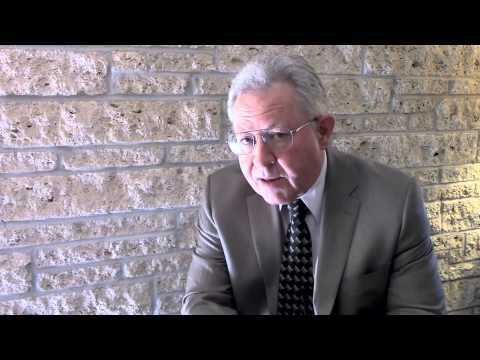 It's important to realize that the fat in men is very different than the fat in women. Men tend to have more fibrous fat. 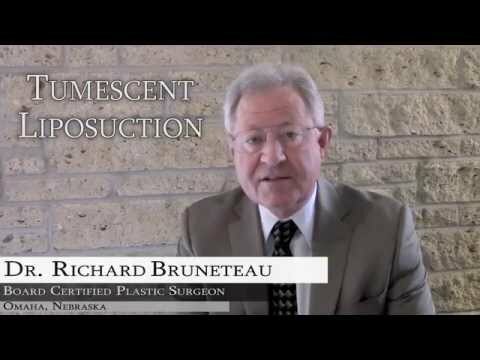 Dr. Richard Bruneteau talks about the variety of anesthesia options available for patients seeking liposuction procedures. 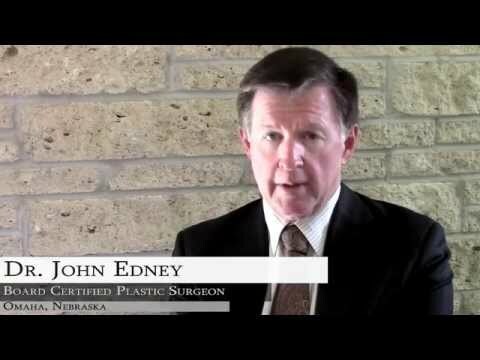 Dr. John Edney talks about the recovery following a Liposuction surgery and give his recommendations for a smooth recovery. 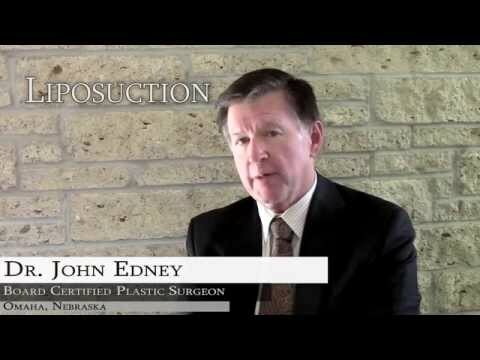 Dr. John Edney talks about the benefits, risks and concerns of adding liposuction to a tummy tuck procedure.